Are you interested in cosmetic procedures but don’t want to go through the dangers and risks of surgery? Medical Aesthetics at Guilford offers non-surgical laser procedures and cosmetic treatments to help you achieve the skin you want. Our Gainesville laser clinic is made up of specialized doctors, nurses and medical professionals who have treated patients throughout the North Georgia area. Spider veins are a common problem among adults. As we get older, many of us seek Angioma treatment to rid ourselves of these uncomfortable and often painful veins. Using the Cutera CoolGlide System, our Gainesville laser clinic is able to treat spider veins as well as other skin conditions including rosacea, acne, redness, and more. We also provide Laser Genesis, Limelight, Laser Hair Removal and toenail fungal treatment. 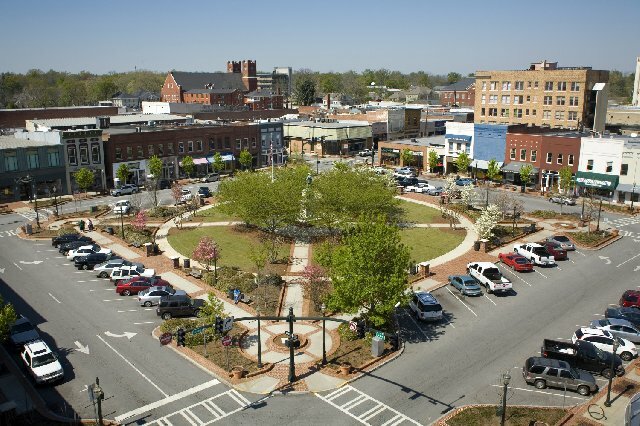 Having served Gainesville, GA for years, we understand the pain and embarrassment various conditions can cause. This is why our medical team develops a treatment plan tailored to your needs. Our staff loves hearing the gratitude and relief patients express after successful treatments. Skin care and cosmetics provide a growing list of products and services to keep adults looking young and refreshed. Medical Aesthetics at Guilford offers a variety of skin care treatments including Botox, Juvederm Ultra SC, and Latisse. You can also purchase a variety of products such as Auspect Skin Care, Revision Skin Care and more. If you are interested in laser procedures or cosmetic treatments, schedule an appointment today. Our Gainesville laser clinic is located off of Jesse Hewell Parkway. If you have any questions or concerns, please feel free to contact us.